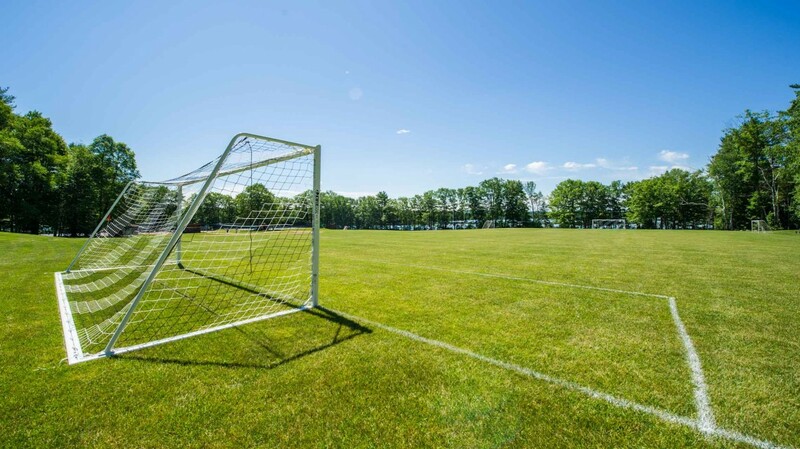 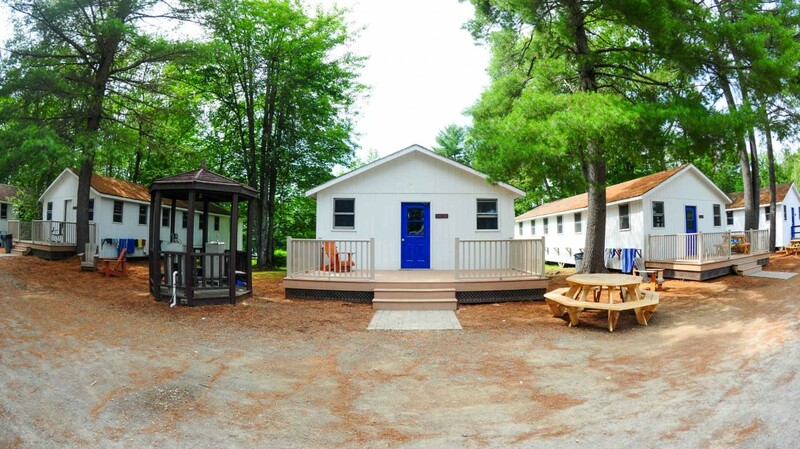 Camp Caribou, set on a 200 acre peninsula, offers a wide range of outdoor and indoor facilities. 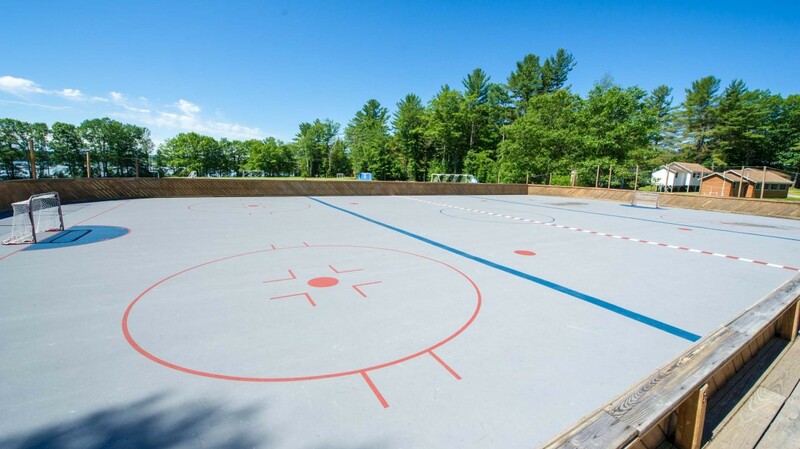 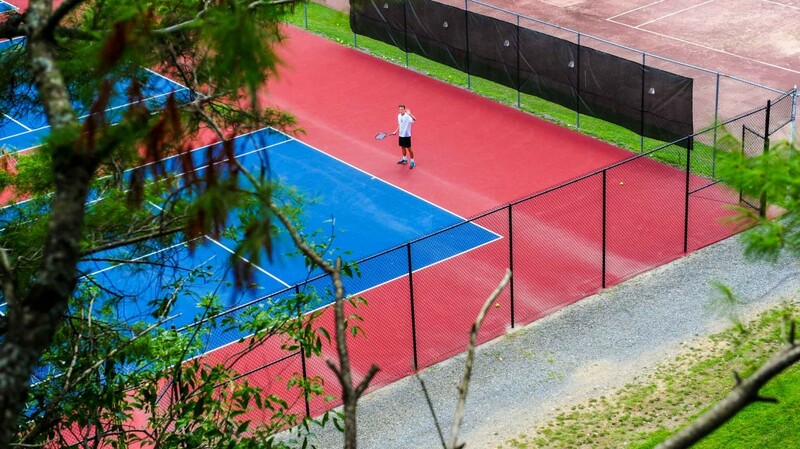 We have multiple athletic fields, a 10,000 square foot gymnasium, a full sized street hockey rink, an extensive ropes course with high and low challenges, a campfire with amphitheater style seating, 9 tennis courts, and 1.5 miles of private lakefront. 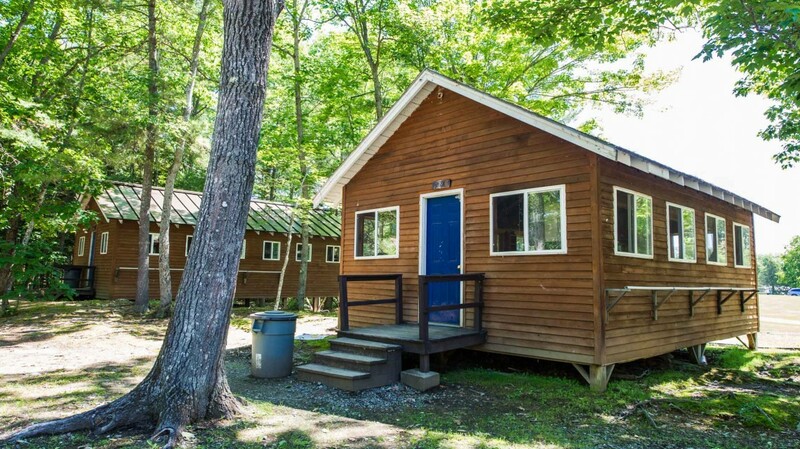 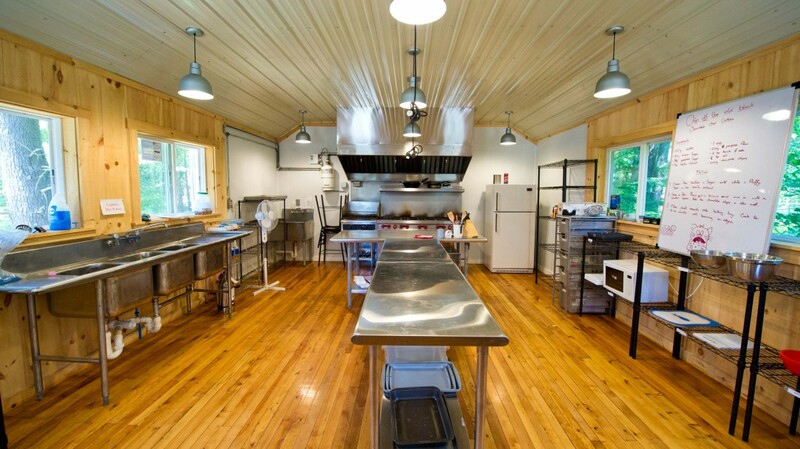 We also have a 300+ dining hall, a movie theatre, 22 full sized cabins with bathrooms, and multiple private cabins as well.